Here are 3 cool Eco Friendly seating designs that are well priced, and will increase your seating options, but without taking up a lot of space in the room. 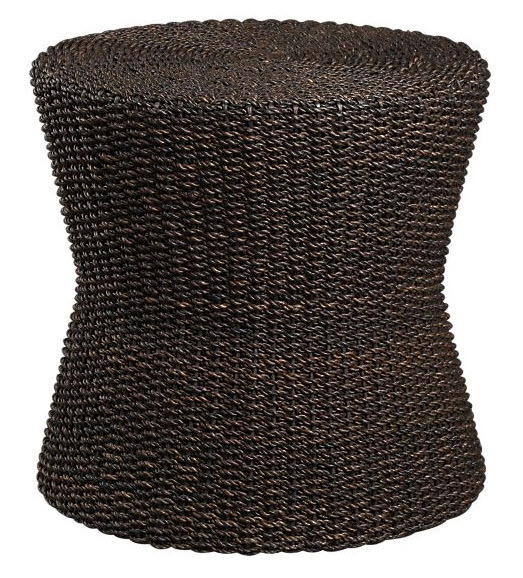 The classic hourglass design of this Abaca fiber ottoman is Eco friendly and will fit with almost any decor. 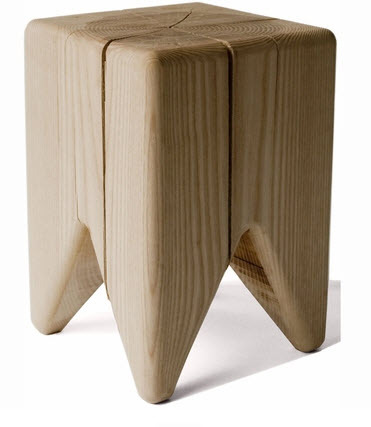 The retro look of this Tiki designed stool is inspired from the 60’s. 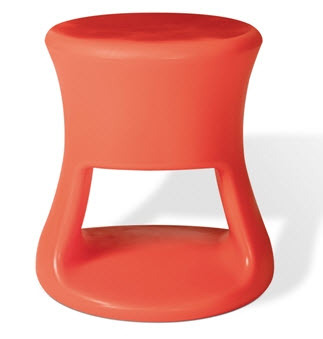 It’s great for kids and adults alike and can easily be used as a stool or a side table. Plus, it’s so well priced, that you may want to buy more than one! This Stump Stool is made in the U.S. from FCS certified hardwood and it’s eye catching design will make a fun addition to your home. 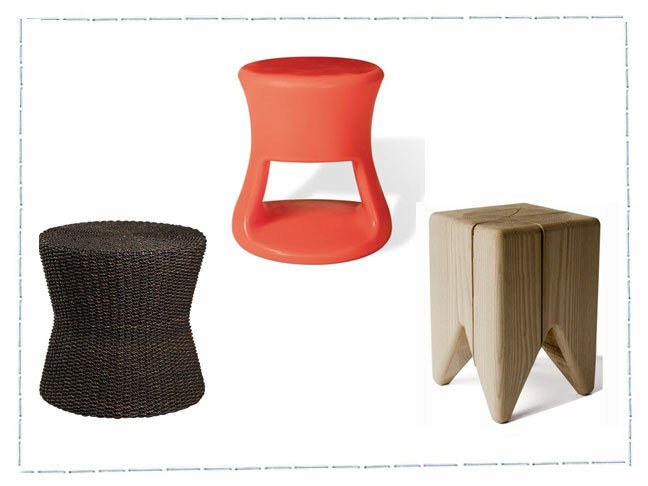 It is also versatile enough to be a stool or a side table, whichever you might need the most at the time.